This is an outstanding very sophisticated perfume. It is mild sweet dark Berry like scent mixed with tea, sandlewood vanilla and musk. It is mixed so well that it smells almost moist and powdery. This is the steal of the century. 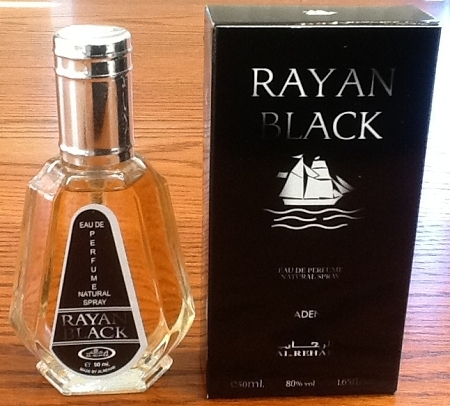 You cant go wrong with this perfume. Very unique smell!!!!!! !